We started off the shoot by including her very proud big sister. This pose is great for big brothers and sisters who want to get involved but aren’t quite old enough to hold them yet. From there it was onto props and then my specially designed newborn posing beanbag. How gorgeous are these little felt hearts?! I love the dry skin on her feet. We rush to make it better but it’s important to remember that it’s all part of that newborn phase that passes so quick. She really did love to be wrapped on her back - specially with her hands up by her face. 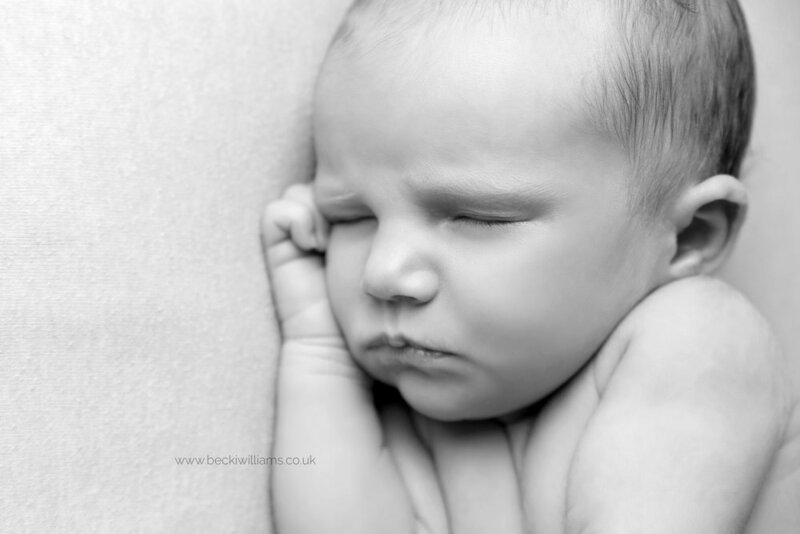 If you’re interested in a Newborn Photo Shoot or if you have any questions, please Get In Touch.